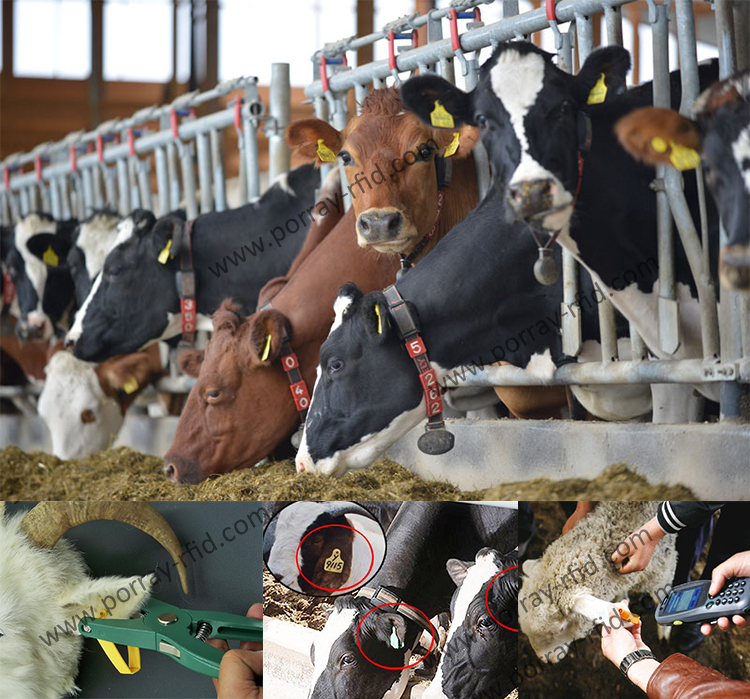 This UHF RFID Animal Ear Tag is specially designed for tagging animals, such as cattles, goats or other animals. It can greatly optimize the livestock tracking and disease control for the farming, ranching, feedlot and animal harvest industries. Eastablishing a unique ID systems for livestock not only can simplify full life cycle tracking of animal food source, but facilitate daily data collection.